Every day is one day closer to the end. Even if you're diligently writing 1667 words each day to get to 50K, just being aware of where you are on this timeline can make you feel like it's already the end. You may see your levels of motivation dropping slightly. You may find some other things to do instead of writing that seem very tempting. Or, if you're anything like someone we know, you may have done this before and you're tempted to give yourself an added challenge of waiting to the very last day to get in all of the words remaining, just because you're pretty sure you can do it. You're likely aware that you won't be completely done with your story when you hit 50K. Here are some tips for writing to the actual end of NaNoWriMo. But first. hit 'save' and check your writing posture. You're welcome. If you've hit 50K before the last day of the month but still have some storytelling left, I recommend that you VALIDATE your word count first and then keep on writing. You may discover there is lots more to your story to keep you going for many more thousands of words, and unless you keep writing you'll never know. If you have not yet reached 50k and you're within striking distance you're going to hit a point where you start to struggle!write. You're so close to the end, and yet it seems like every word you write pushes the finish line further away. You'll get there. Focus on your story, not specifically on crossing the finish line, and before you know it you'll reach the end of your scene as well as the challenge. You may know the story and moral of The Tortoise and the Hare. Time is the tortoise and YOU are the hare. The hare's problem in the story was that he got it twisted when he figured out he could finish the race later and relax first. Now, this is easier said than done but, writer, the best way to avoid this is to use the time you have left wisely. Let's not get down to the wire where you HAVE TO write your absolute fastest in order to finish. You can do this by calculating how many actual writing hours you have left before the end of the month. Divide that by your normal writing cadence which you've determined in Episode 4 "Let's Catch up on your Word Count." The number you have is how many words you'll need to write per hour. o keep on going. Just like the tortoise. I believe you can do this. Are you currently dealing with the battle of struggle-writing to the end of either NaNoWriMo or your story, or both? If neither, teach us your ways!! Let me know in a comment on this episode's show notes page -- podcast.amadvox.com. 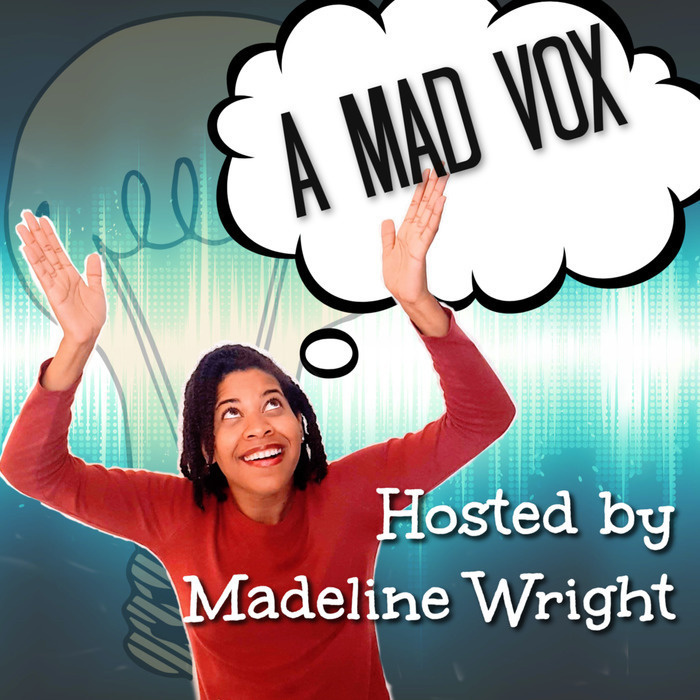 For reference, this is episode 27 or on Twitter at #amadvox.